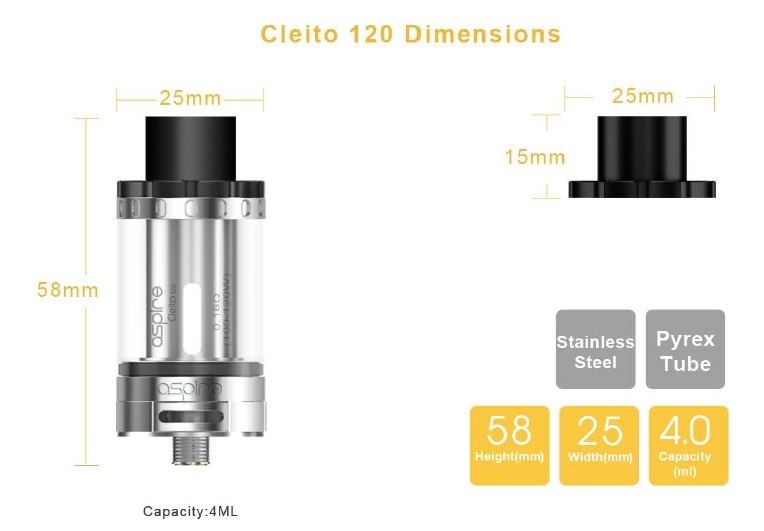 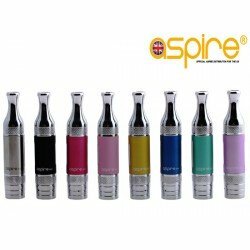 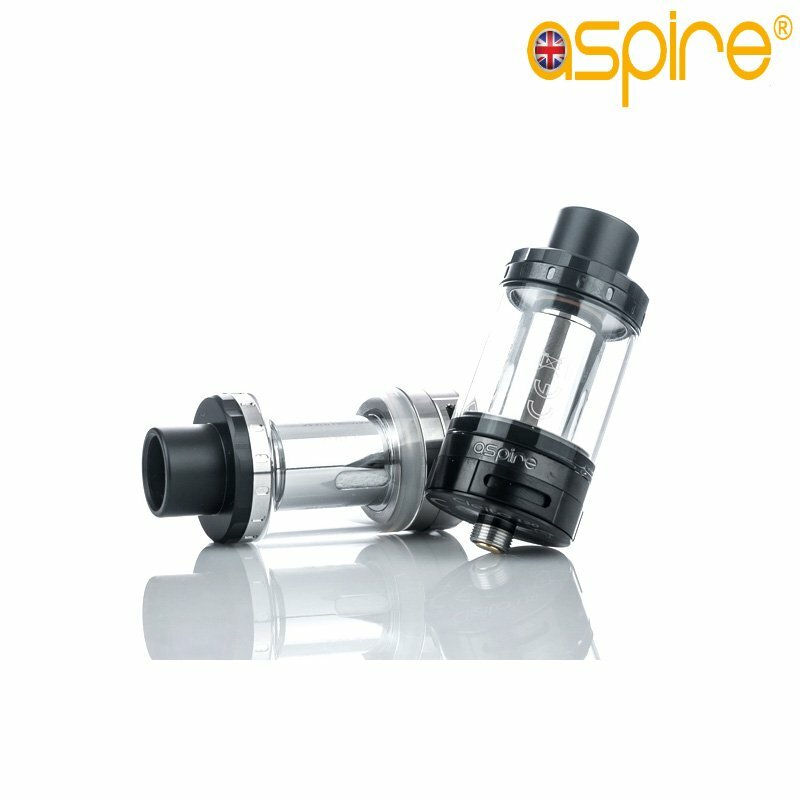 The Cleito 120 is so ground breaking that it sets the bar for the new Maxi-Watt Cloud beast tanks that are making the way onto the market. 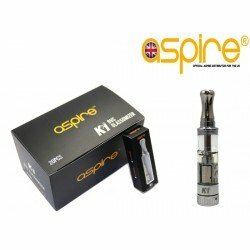 Ramp up to 120w and enjoy smooth airflow, intense flavour production & gigantic vapour clouds. 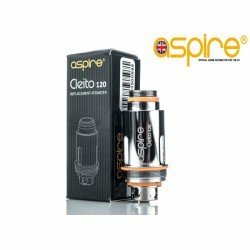 The Cleito 120w's revolutionary new design provides a controlled airflow with ultra-efficent wicking think VG juice. 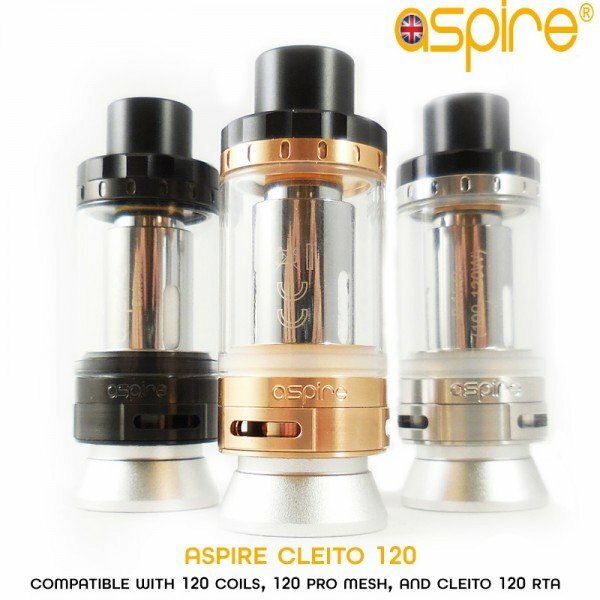 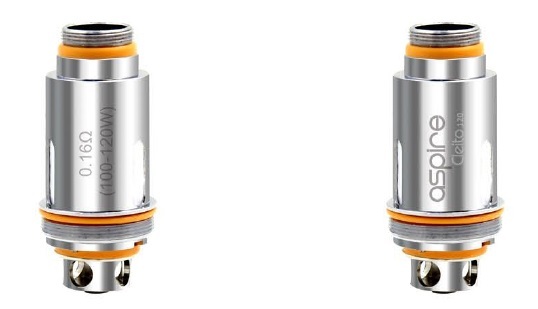 Whilst the new Cleito 120w coils are rated at 120watts you can push them higher if you have a suitable device. 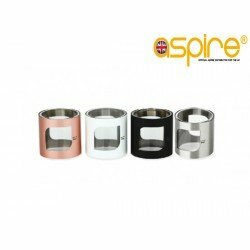 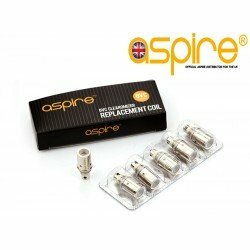 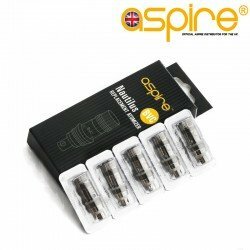 Adjust the wattage to your tastes but this is for Cloud Chasers with a high powered mod that can handle these coils. 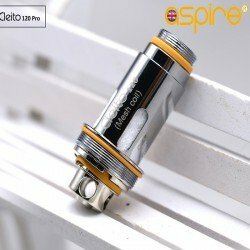 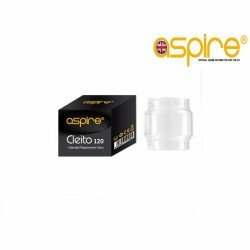 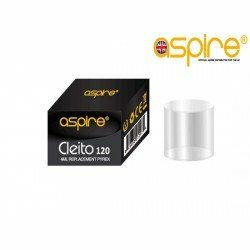 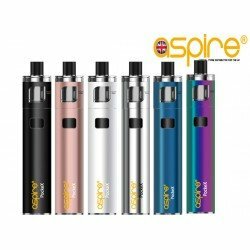 If you only vape at 40 - 60 watt then stick with the original Cleito.